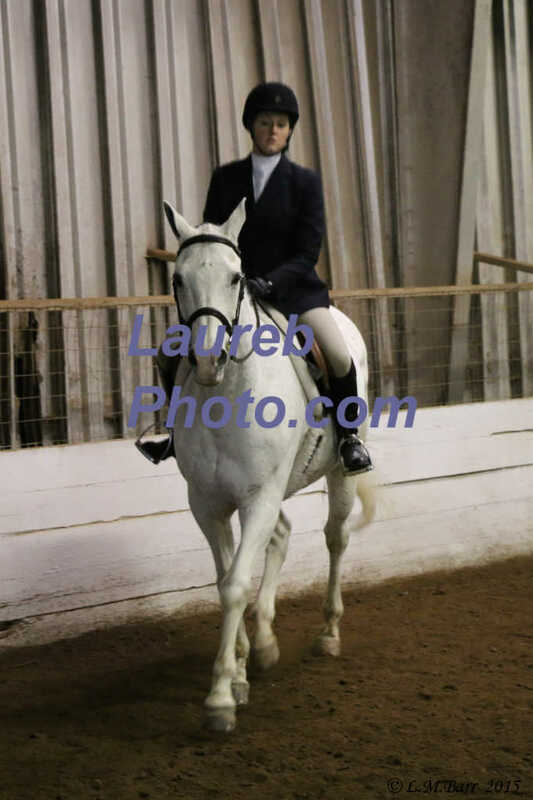 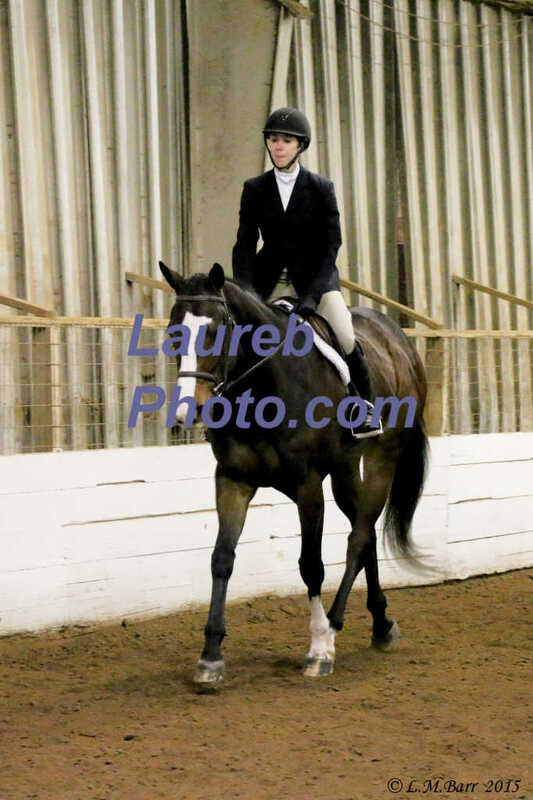 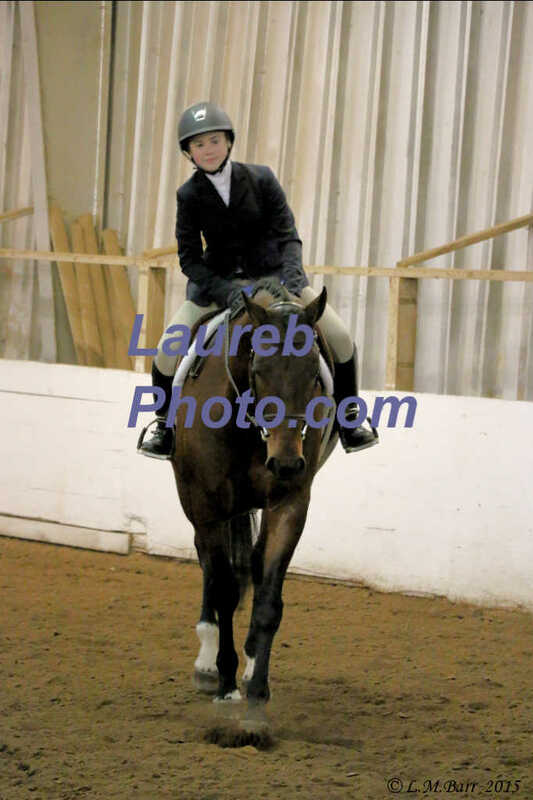 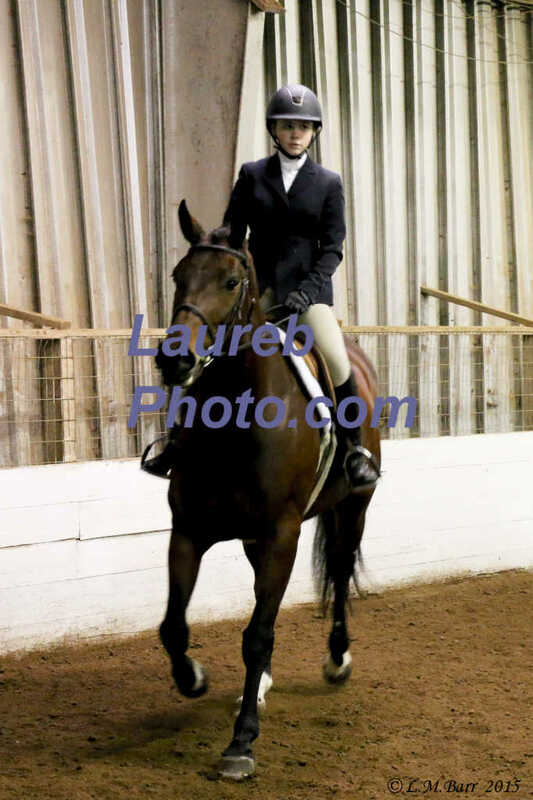 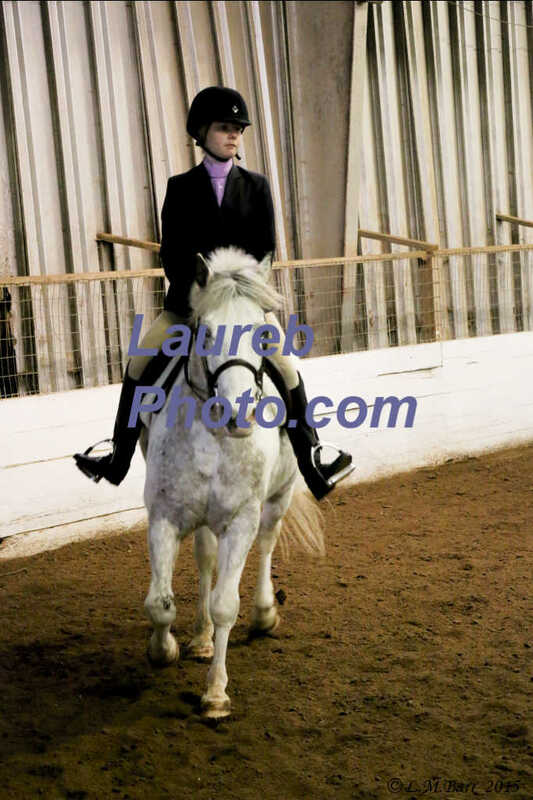 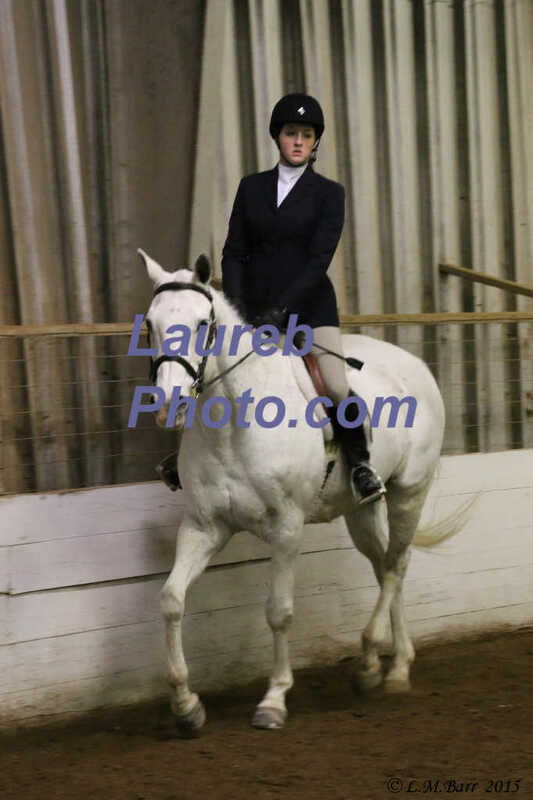 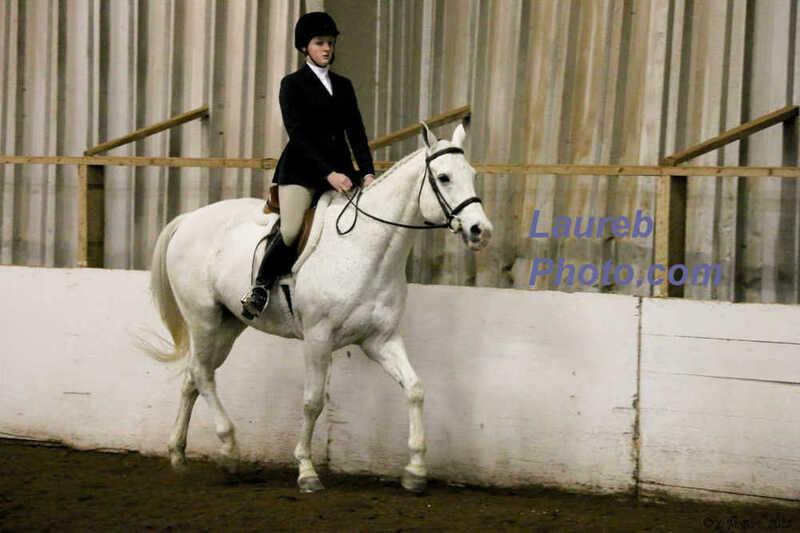 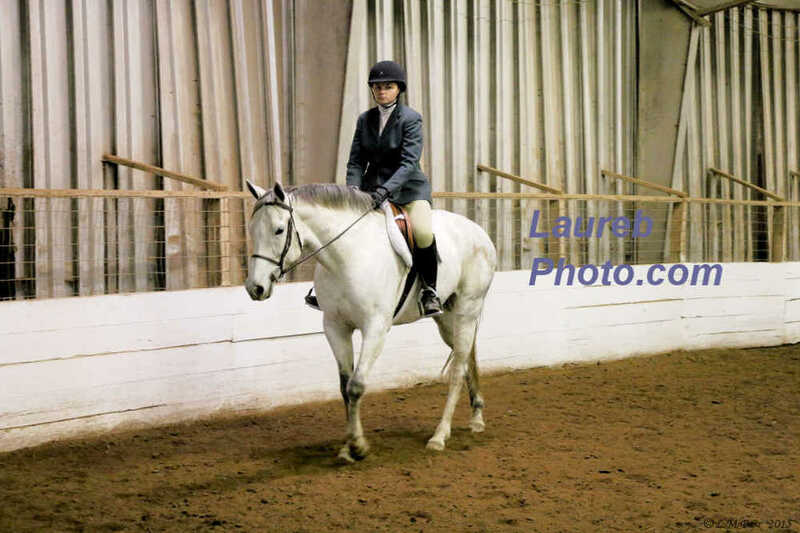 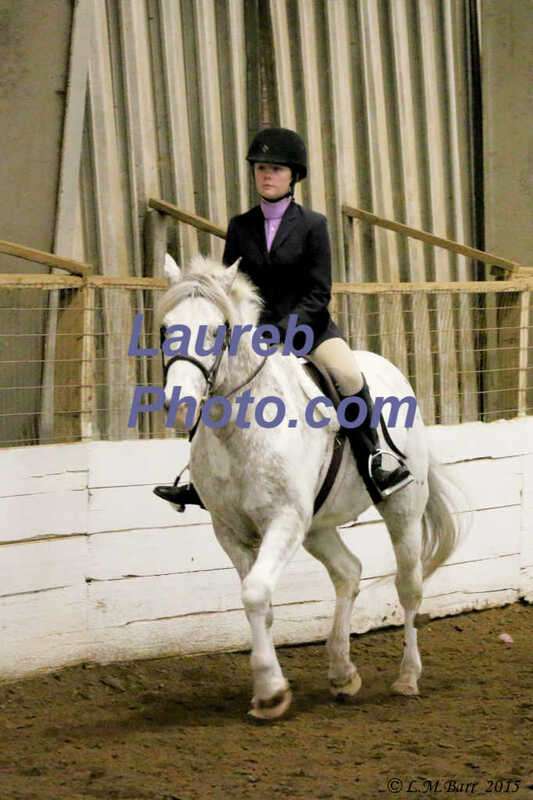 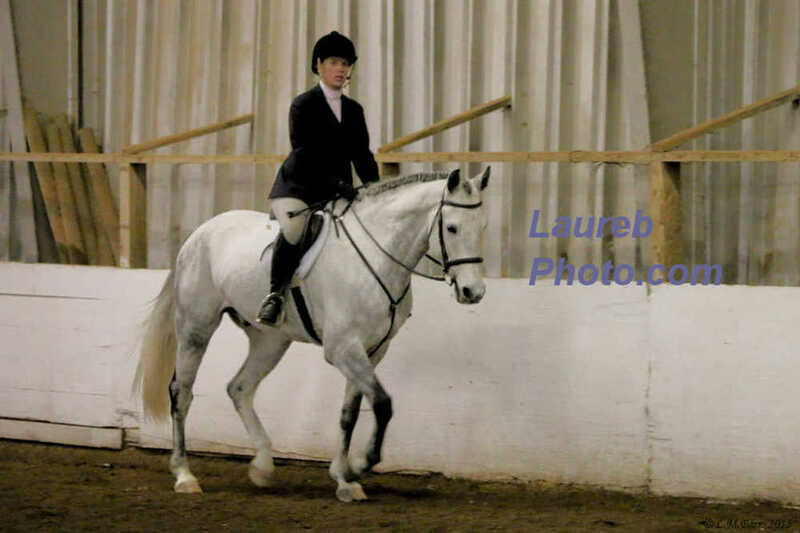 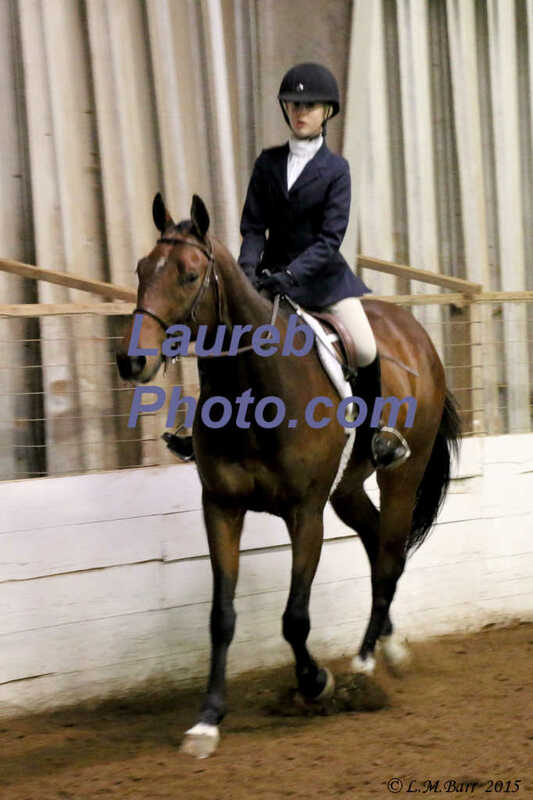 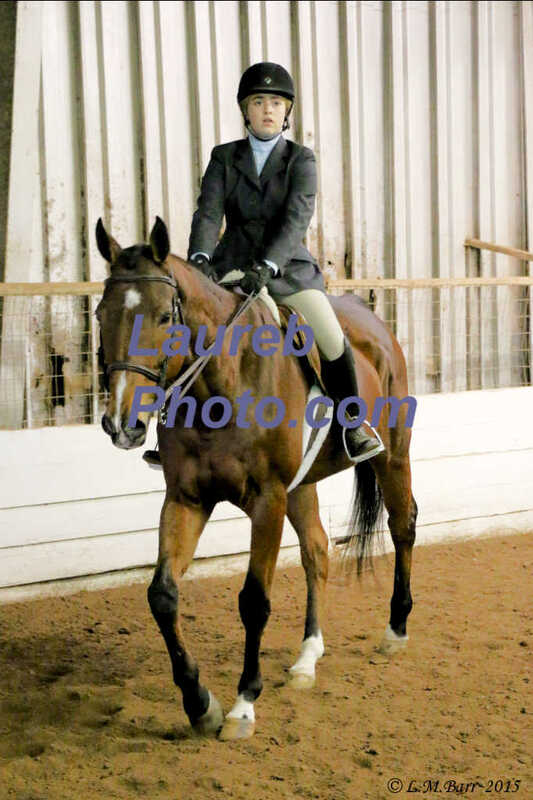 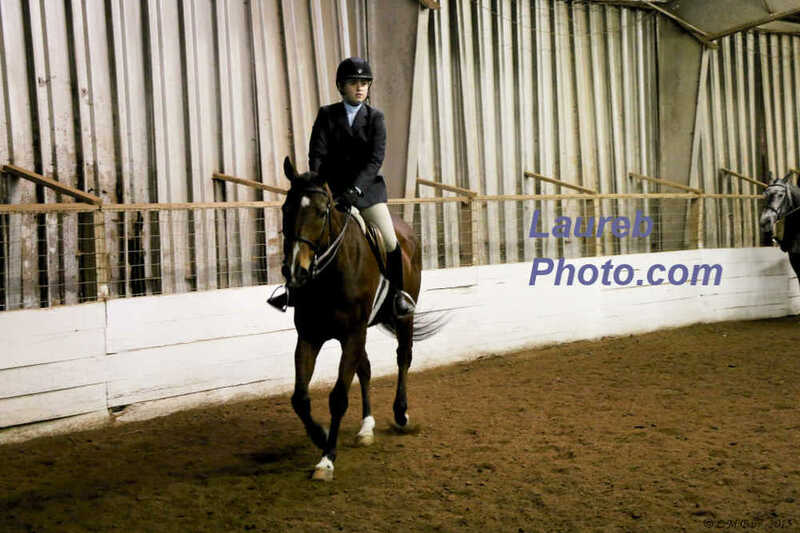 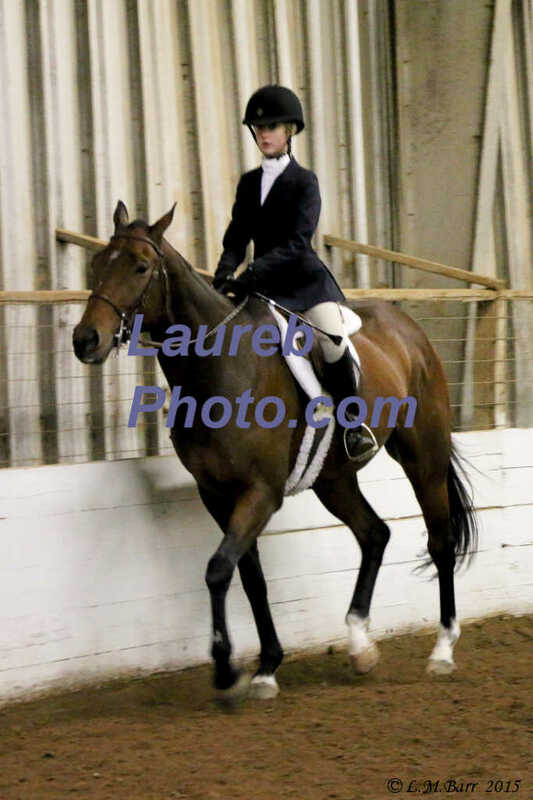 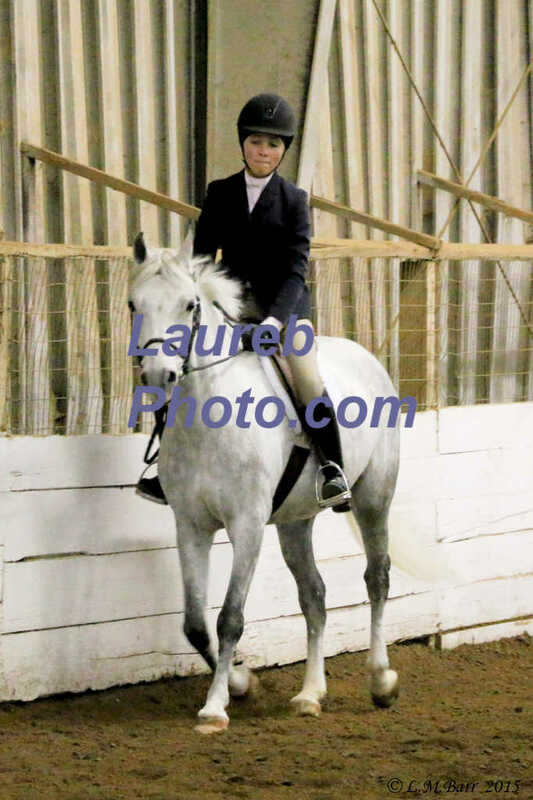 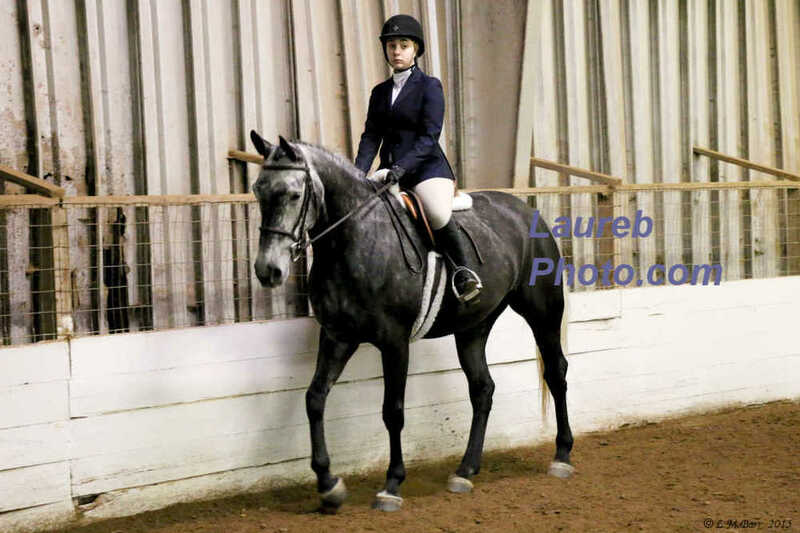 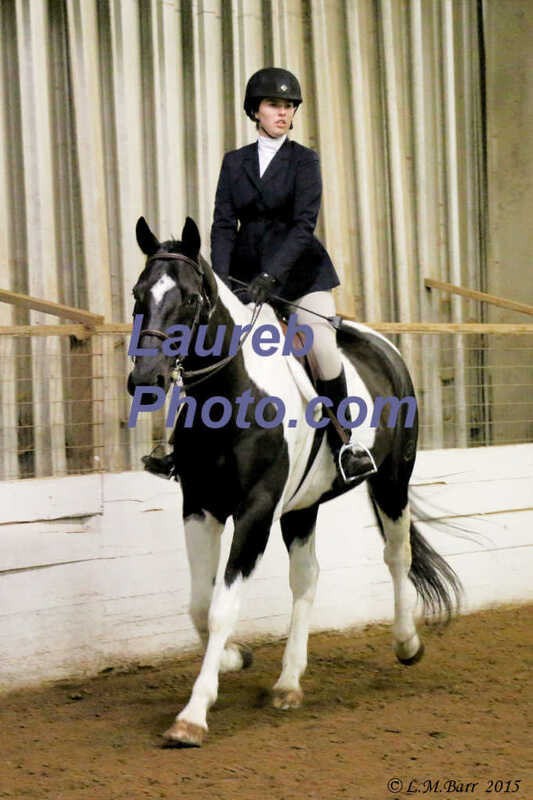 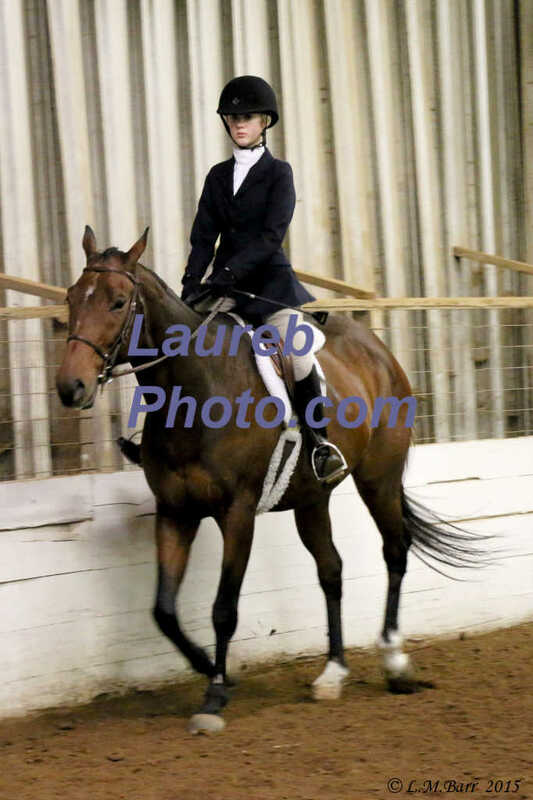 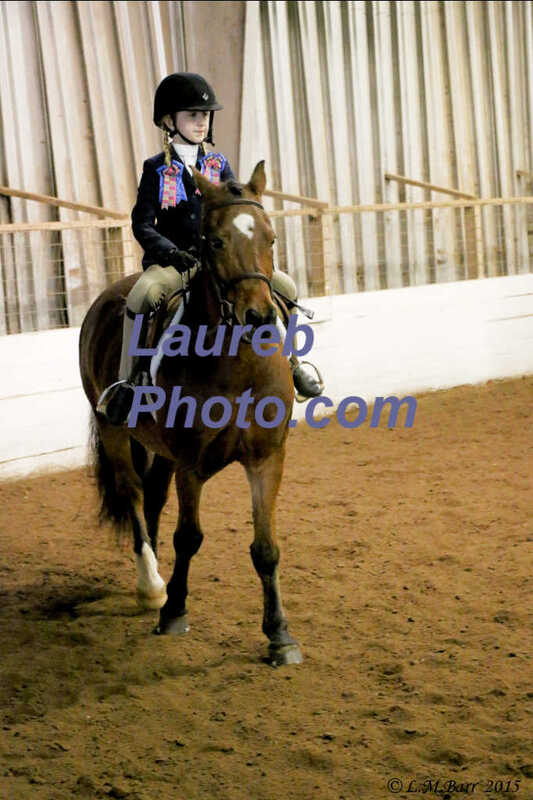 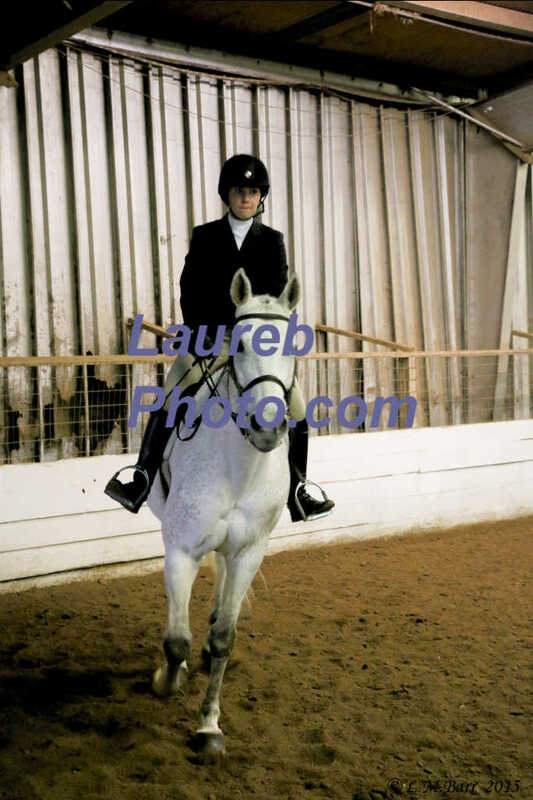 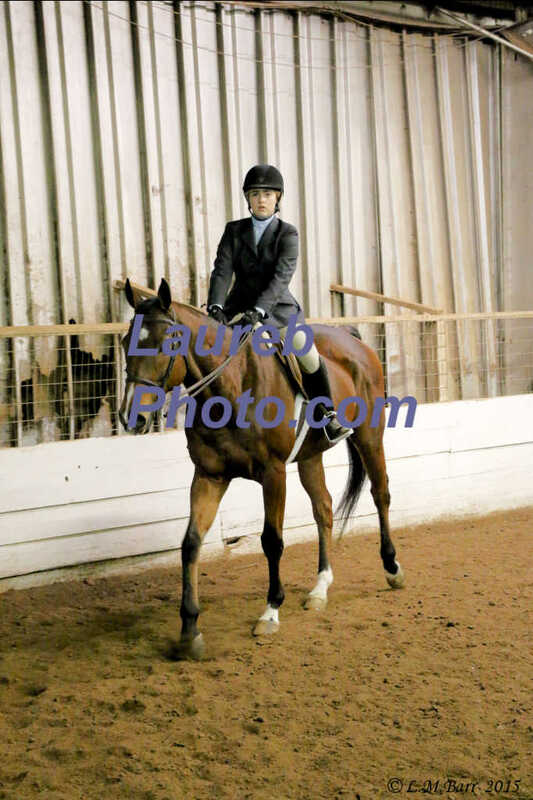 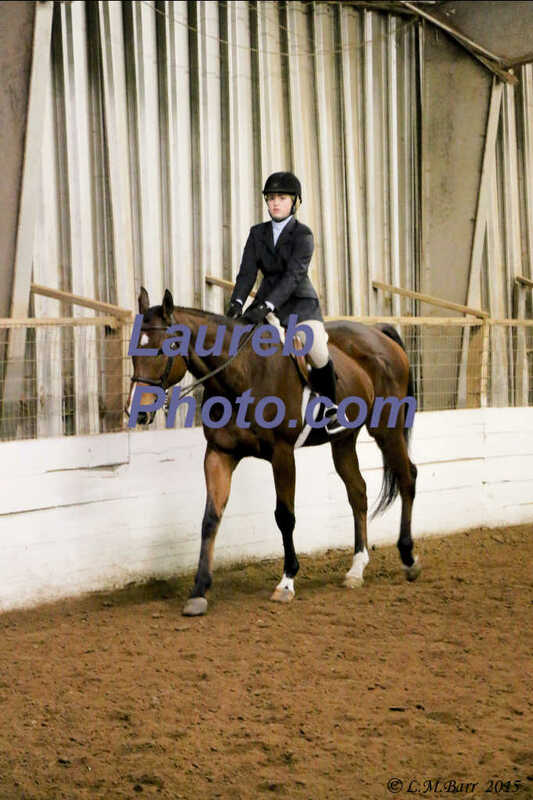 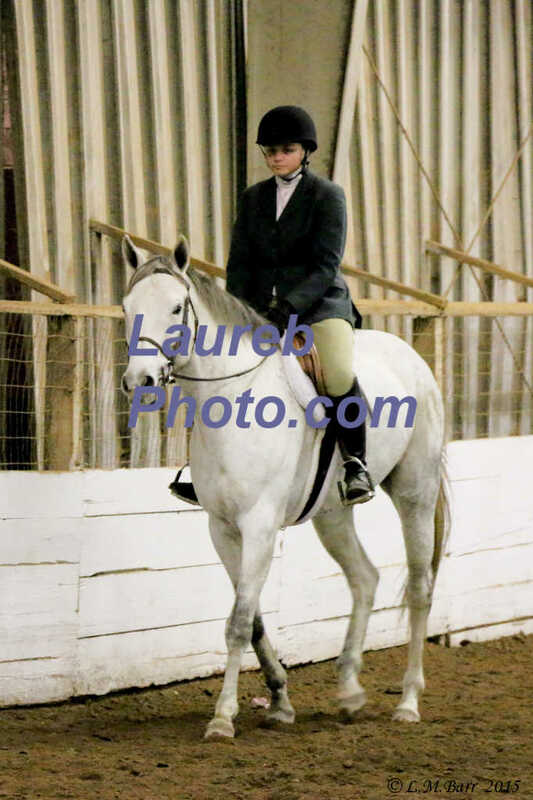 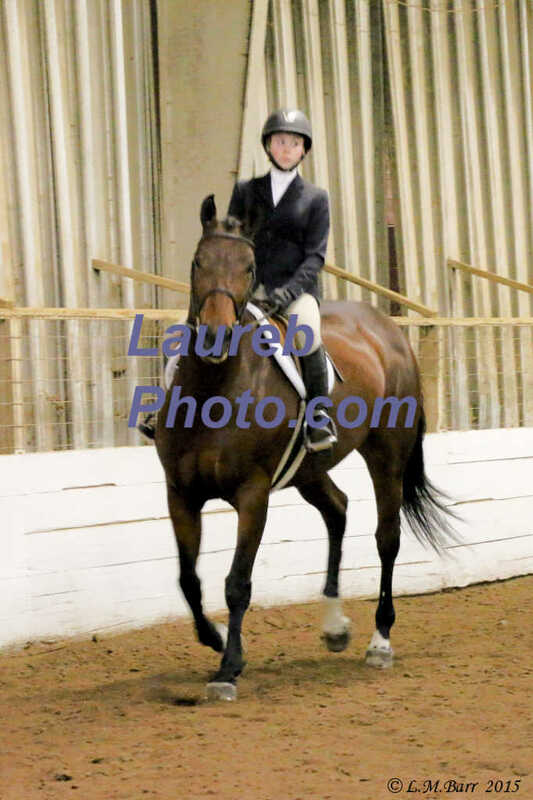 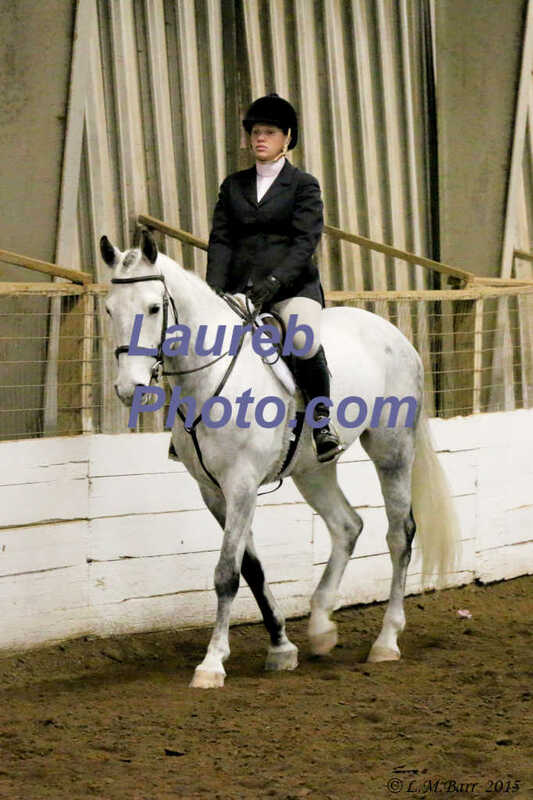 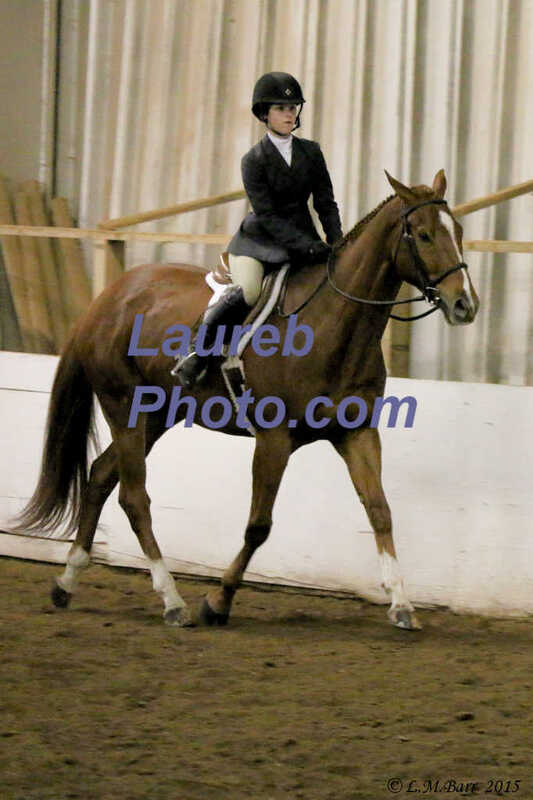 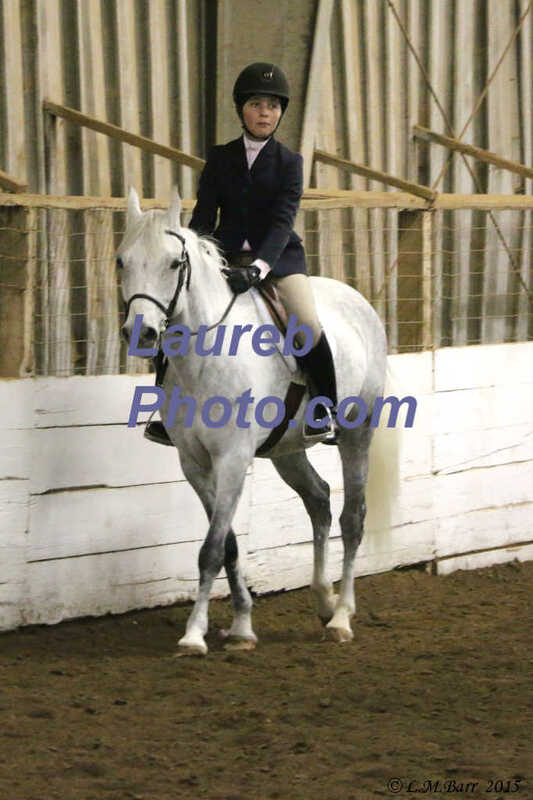 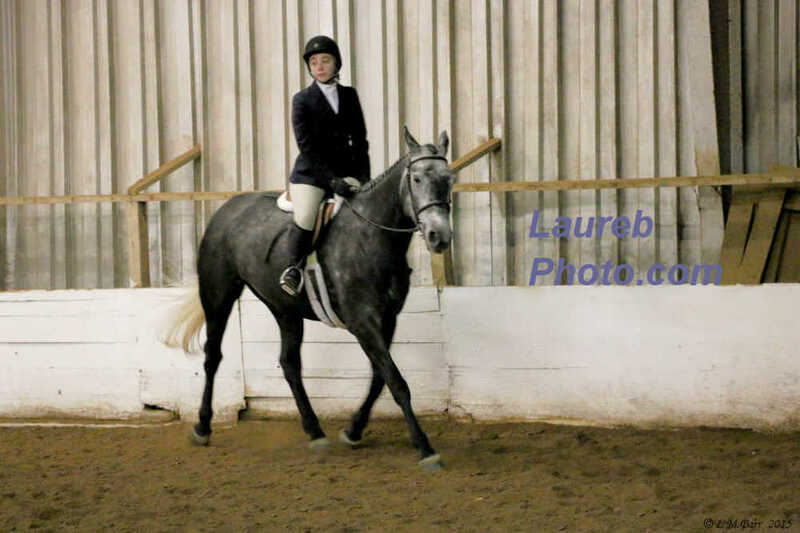 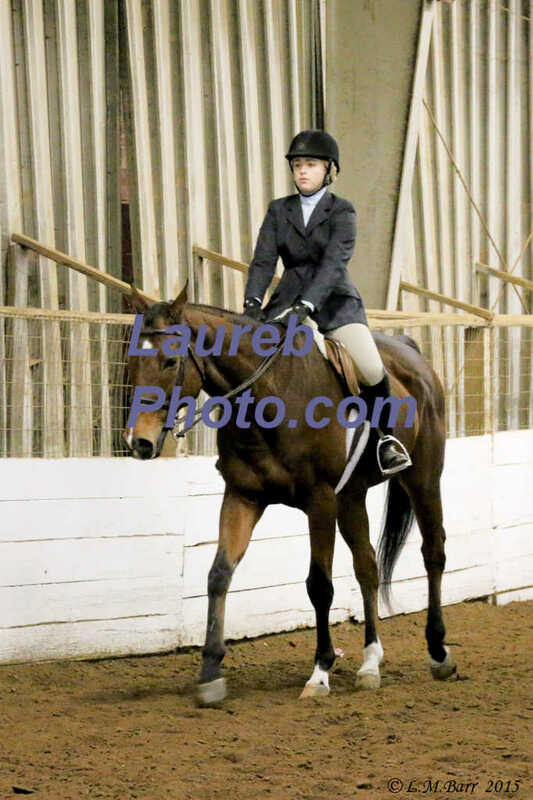 These pictures are from the High View PHA Horse Show, held Dec 5, 2015. 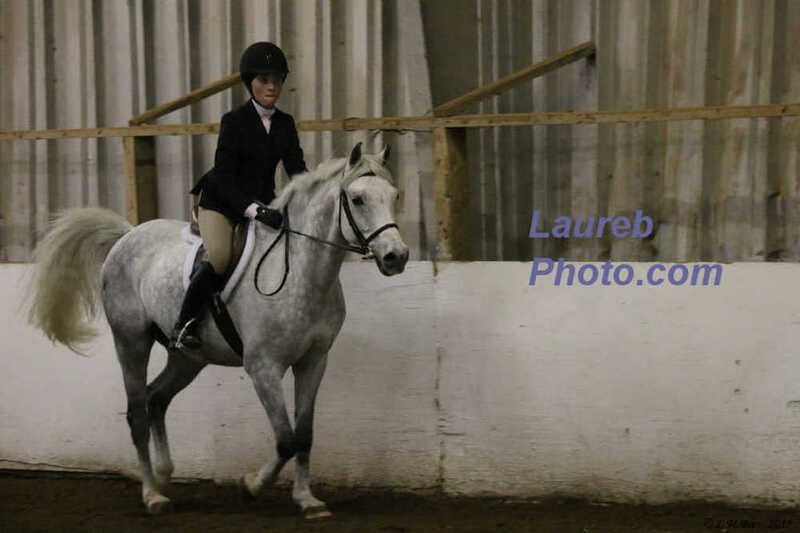 This group of pictures were taken approximately 2:20 pm to 2:13pm. 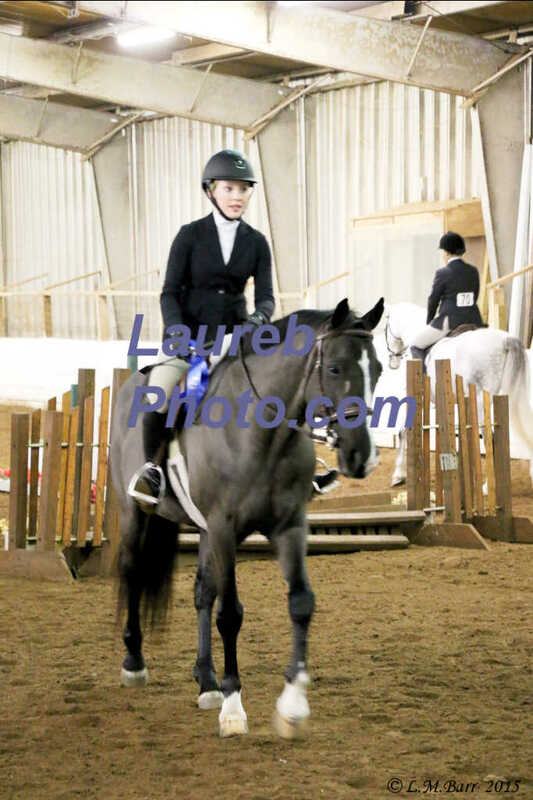 This group of pictures were taken approximately 2:15 pm to 2:23 pm. 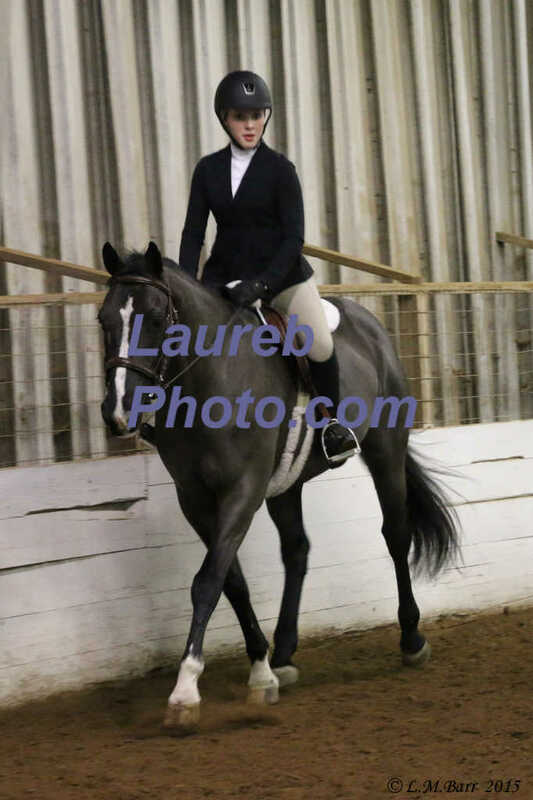 This group of pictures were taken approximately 2:23 pm to 2:30 pm. 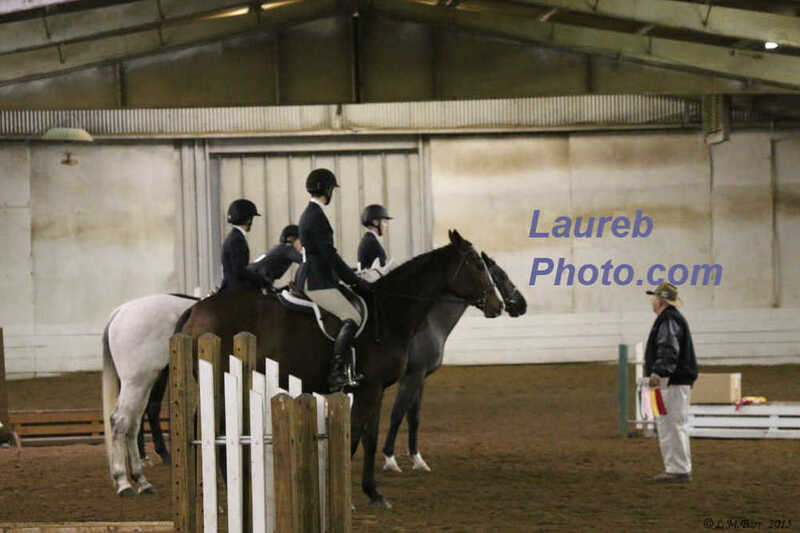 This group of pictures were taken approximately 2:30 pm to 2:40 pm.